Coffee pod and capsule machines have become ever more popular. If you’re a coffee purist this may not sit so well with you. Where’s the skill in popping a pod into a machine and pressing a button? Perhaps you’re wondering if pod coffee can ever match the quality of coffee made from freshly ground beans. 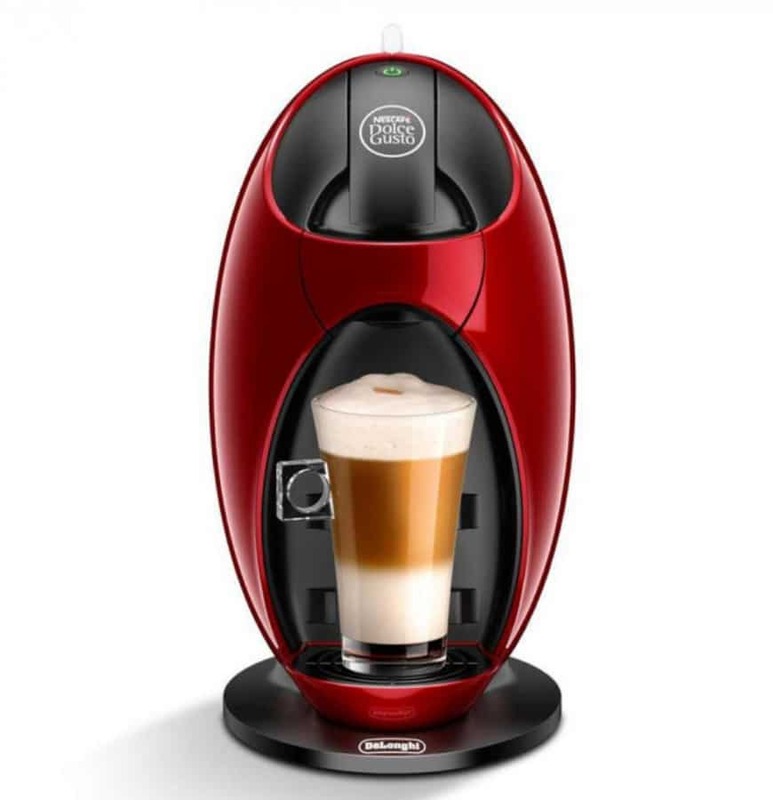 However, it’s undeniable that coffee pod machines do have some attractions: you get a quality and consistent cup of coffee with no fuss, no mess, and no waste. As with anything coffee-related, there’s a bewildering range of pod machines out there in the market to choose from. 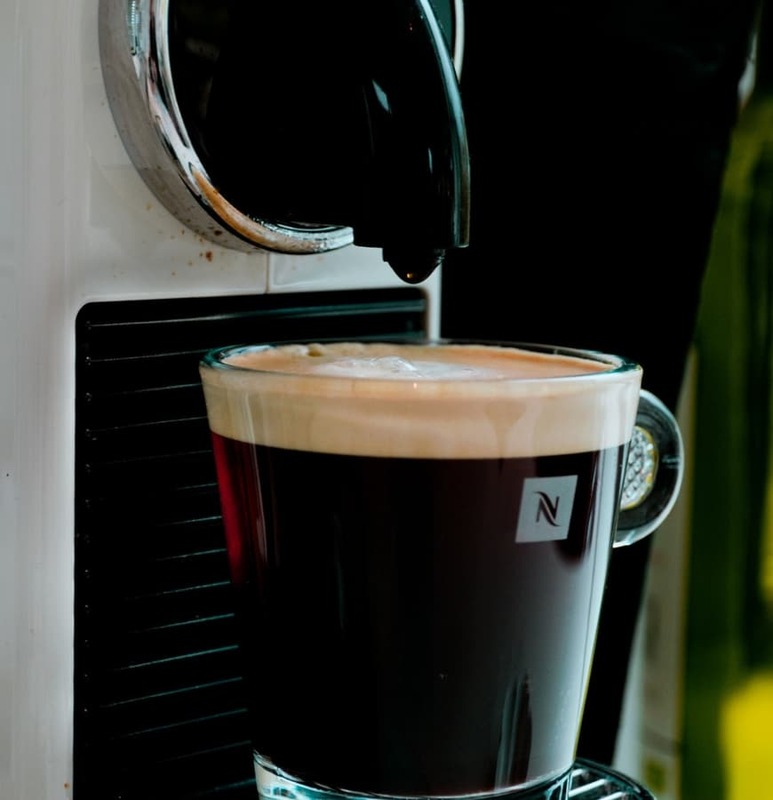 The main advantage of a coffee pod machine is the convenience. There’s no mess and little cleaning involved. Each cup will be of a consistent quality, with the added advantage of your drink being presented to you in less than a minute. And the handy capsules mean you can store as many types of coffee and flavours as you like without worrying about them going off. But there is a number of downsides to pod machines. The main one is that most machines can only use their specific brand capsules. Some capsules aren’t widely available, and you may have to buy online or make a trip to specialist stores. Compared to fresh coffee, pods work out to be a relatively expensive way of achieving your caffeine hit. There may be compatible pods out there, but these don’t always work. And while it doesn’t take long to make an individual cup, if you’ve got a lot of coffee lovers to satisfy, it can be a long-winded process. 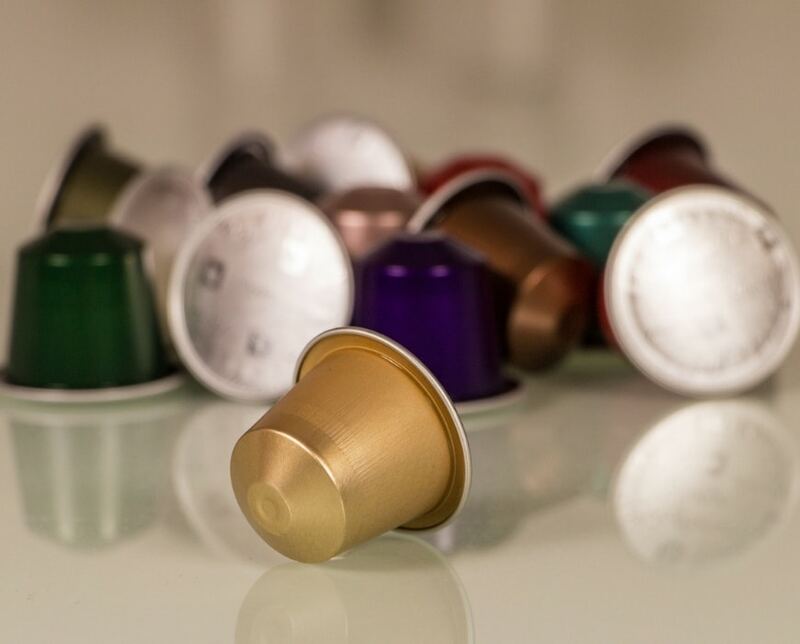 All capsule machines can make reasonable – or better – espresso but, if you’re a fan of milkier coffees such as latte or cappuccino, then you could have a problem. Most budget machines don’t have a milk frother option, meaning you’ll need to invest in a frother. For inbuilt milk frothing, you’ll have to spend more. And, as many machines can only use their own pod types, you’ll want to check out what’s available in their range. You don’t want to buy one only to find that that brand doesn’t make your favourite caramel vanilla mocha latte. Sadly, most of us have a budget we need to stick to, and this can affect the quality of your coffee. Pod and capsule machines can range in cost from less than £50 to well into the hundreds of pounds. Spending more will get you a machine with more functionality and probably better coffee. One significant factor in good coffee is the extraction rate – that is the speed and pressure that water passes through the coffee. Inadequate pressure can lead to a bitter drink instead of a rich, smooth taste. Pressure should be at least 15 bars for the perfect cup, but many cheaper models simply aren’t powerful to achieve that pressure. Water temperature is another important factor in good coffee. Too hot, and it’ll scald the beans. Too cold and it won’t properly extract the flavour. The best machines have something called a thermoblock, which uses a pump to heat water to the ideal temperature of 93 degrees Celsius. There’s no denying it: making coffee from pods is substantially more expensive than using coffee beans. The price can vary considerably from brand to brand, and even coffee type to coffee type. A cup of coffee from a pod can cost as much as ten times as one made from fresh beans. As already mentioned compatible pods are available, which are cheaper, but there’s no guarantee that they’ll work, and the quality may not be as good as that from branded pods. A coffee machine makes coffee, right? Well, yes. But in this technological age they can do so much more. 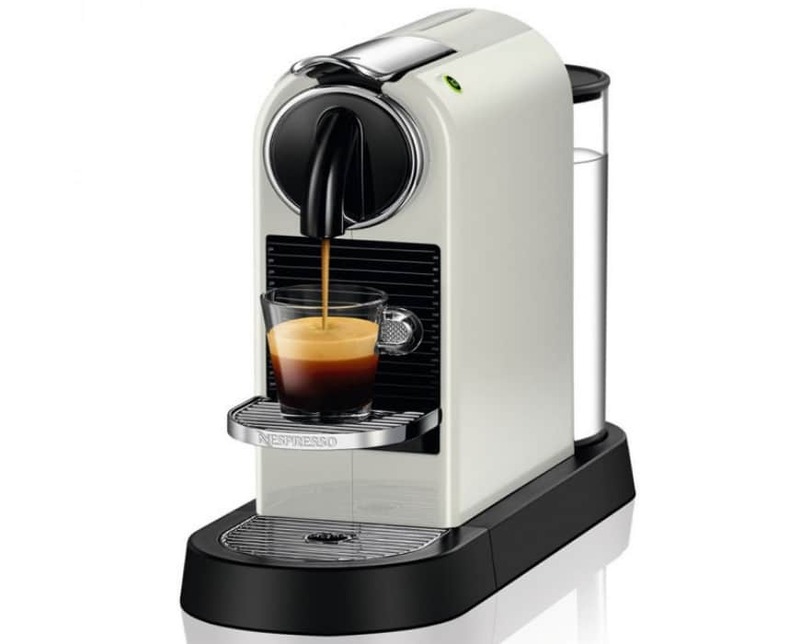 We’ve already mentioned that more expensive models will froth milk automatically. For you frappe lovers, some can make cold drinks as well as hot. Some can be programmed to reflect your brew preferences, while others remember automatically. And for the real gadget lovers, some even offer the ultimate in connectivity with Bluetooth and phone apps. Want to wake up to a steaming cup? Then use the app to order your coffee from upstairs. Don’t want to run out of your favourite brew? Some machines will monitor your coffee stocks and order new pods automatically. Many of us have limited space. It’s no good buying a fabulous machine if it won’t fit on your kitchen side, and machines can vary considerably in size. The greater the functionality, the bigger they’re likely to be. But it’s worth being aware that smaller machines are likely to have smaller water reservoirs, meaning they’ll need refilling more often, and can lack the water pressure of larger machines.